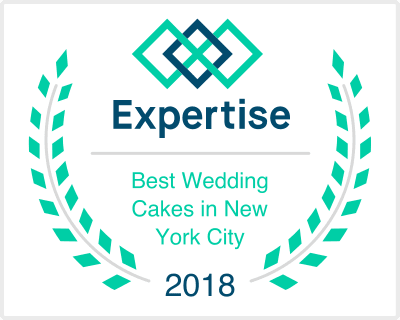 The Hudson Cakery Custom Cakes for Weddings & Special Events - NYC & NJ - Best Cakes in tri-state area! Sign up for our newsletter so you can see what we have been up to - cake photos, recipes and more! FOLLOW THE SWEETNESS ON INSTAGRAM! !